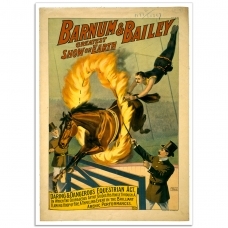 Posters that illustrate the stars and acts from a unique era of live entertainment. 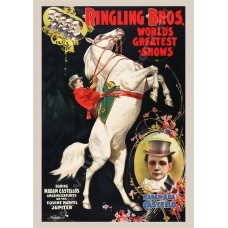 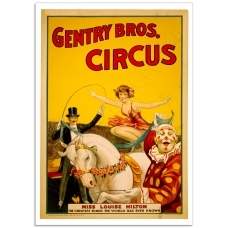 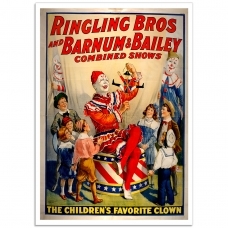 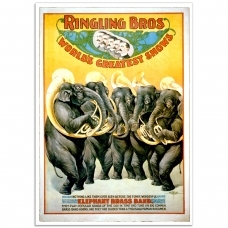 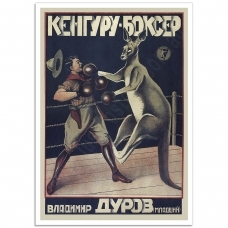 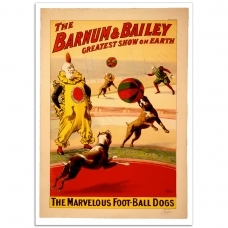 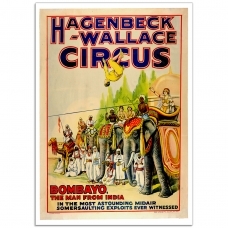 Our Posters feature such notables as Barnum and Bailey, Ringling Brothers, The Sandow Trocadero Vaudevilles, Sells Brothers. 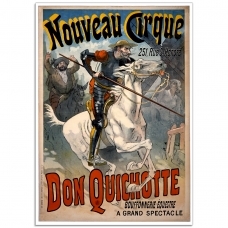 Don Quichotte - Nouveau Cirque - Vintage Circus PosterDon Quichotte, Bouffonnerie Equestre, No..